Over 45 years ago, after serving his country as a Marine and veteran of the Korean War, Allyn Harth chose to make homebuilding his life’s work. 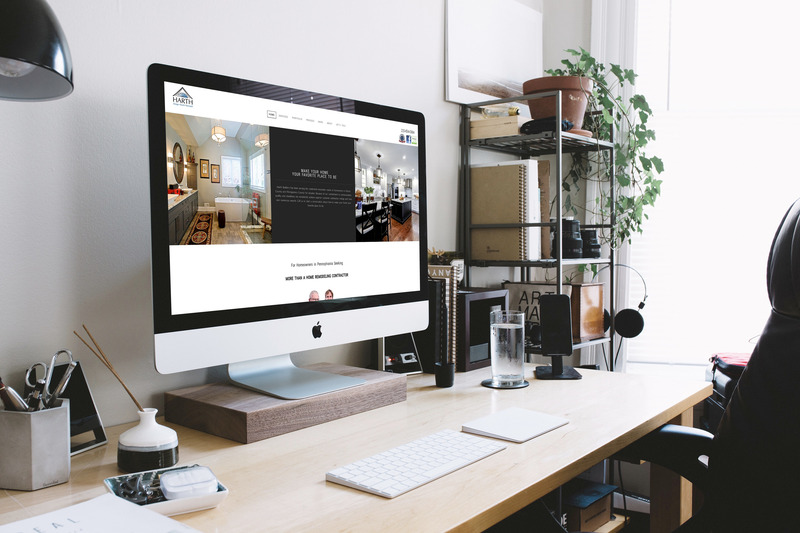 So when he founded Harth Builders in 1996, he began with a long-held belief taught to him by his years of experience – that it takes not only the highest levels of experience, quality, workmanship, service and design to make a home special, but also a personal touch. To be able to reflect Allyn’s beliefs, we created their flagship website visited by thousands each week. 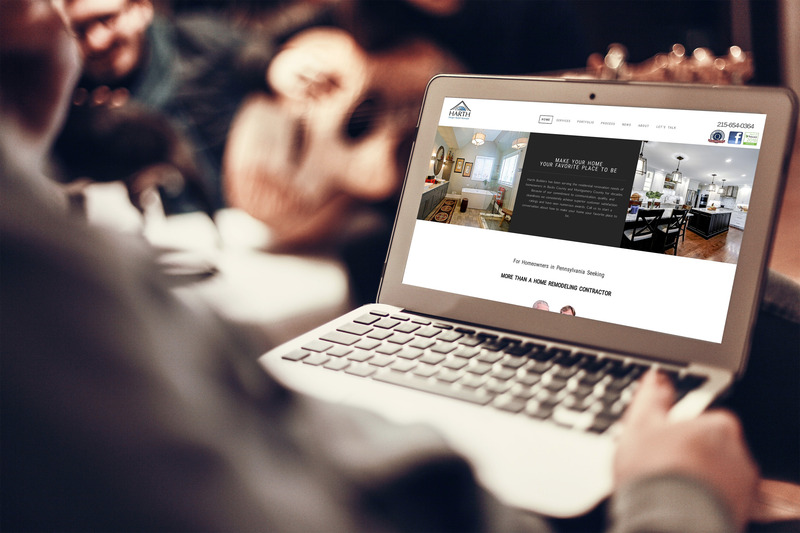 Harth’s flagship website was built after the company began to grow exponentially and their 10 year-old site was no longer up to the job. 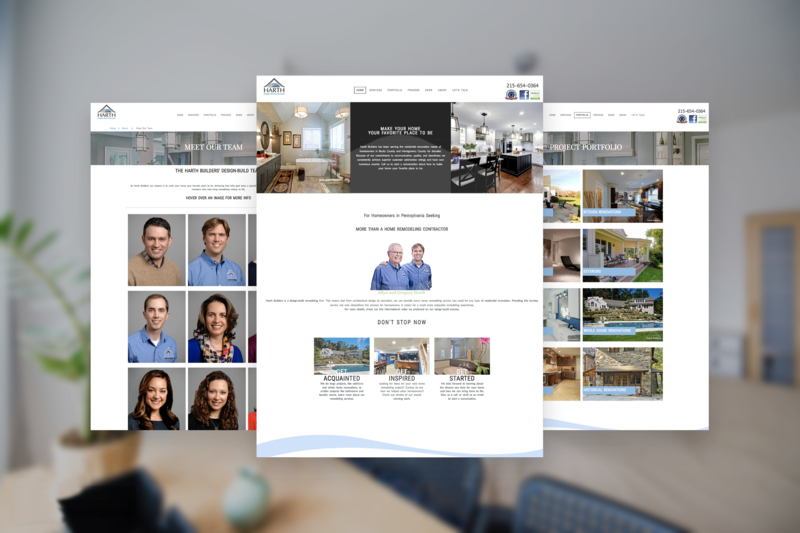 We were tasked with creating just over an incredible 200 pages in total for Harth Builders that needed to be quick and responsive across all devices. The site needed to be easy to navigate and capable of handling multiple user requests at once to ensure prospective clients were able to find everything they were looking for. 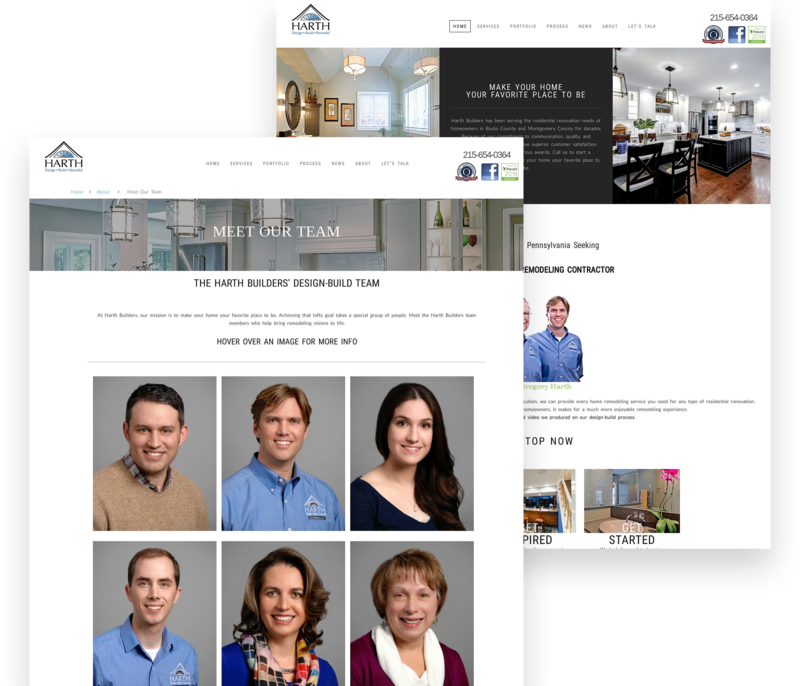 A website fit for a Big50 remodeling firm.